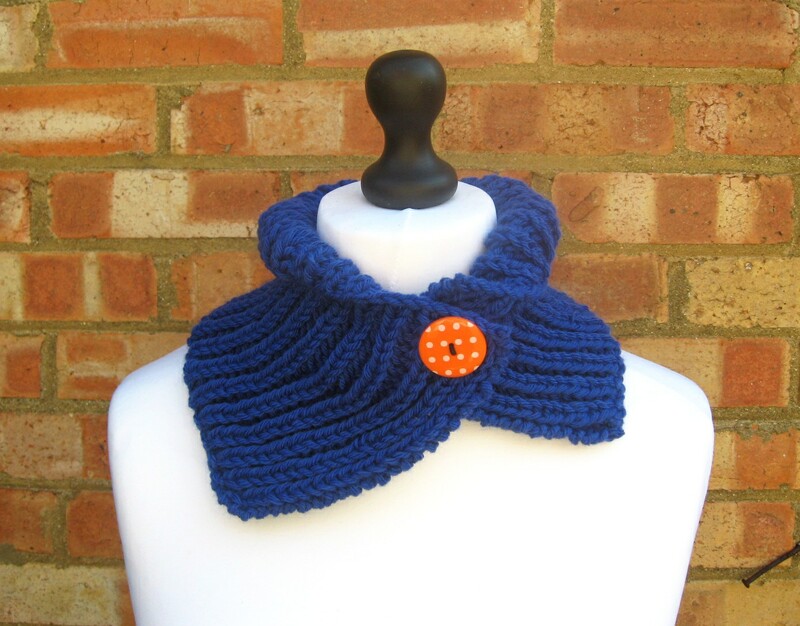 This is a fast pattern for a cosy neckwarmer made from a soft yarn – Wendy Mode Chunky. It takes less than 1 skein and can be made up in 1 evening. There are instructions for the button closure and an alternate strap. Get the pattern here on Ravelry. Chunky rib knit neck warmer patter will not load for me. Can you send me the pattern by email. It’s super cute! 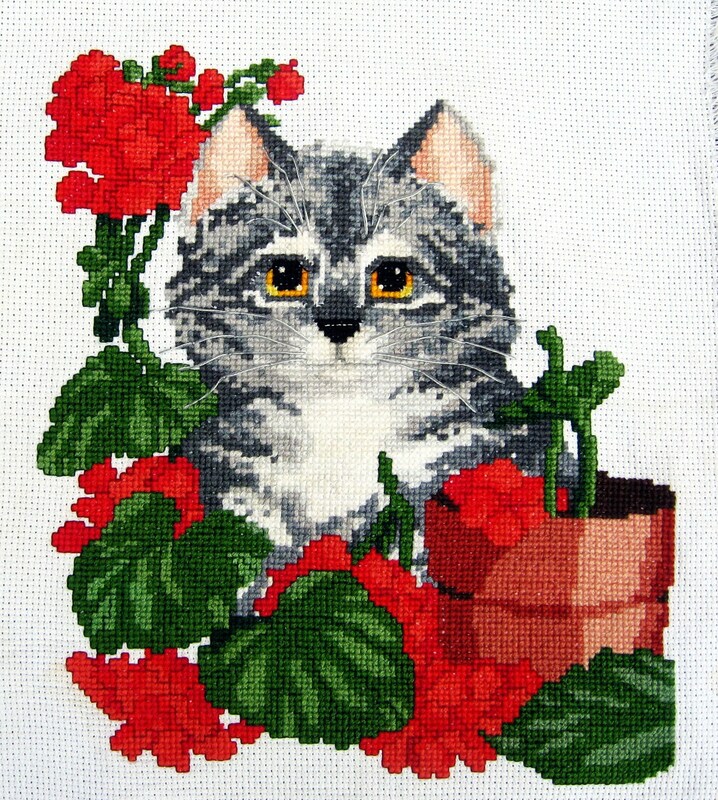 Hi Marilyn – Where it says ‘get the pattern here’ – the word “here” is the clickable link to download the pattern from Ravelry. You will have to open an account on Ravelry if you don’t already have one. There hasn’t been a problem downloading this pattern for quite a long time. Can you try again for me?